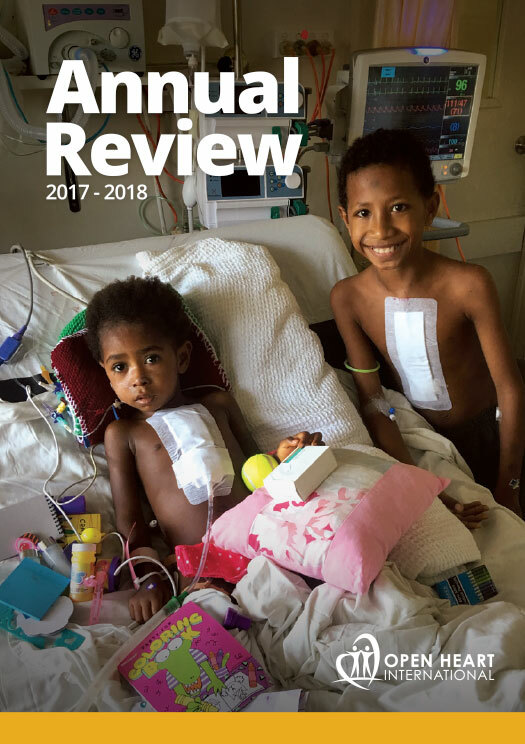 Open Heart International (OHI) have been coming to Tonga since 1986/7 providing lifesaving operations and medical care to the Tongan community. It is without question that these trips have held a special place in the heart of the OHI team. 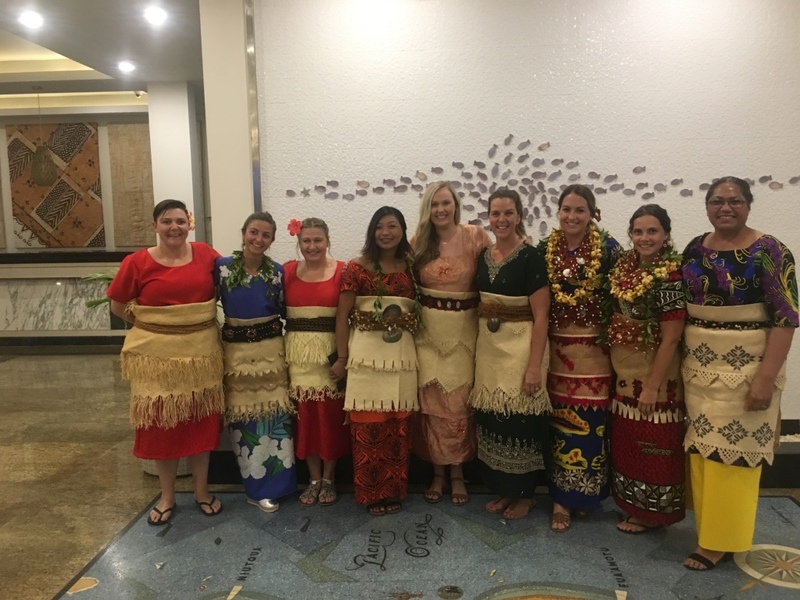 Last night will ensure that the OHI team will never be able to forget their time in Tonga and the strong hearts of the local community. 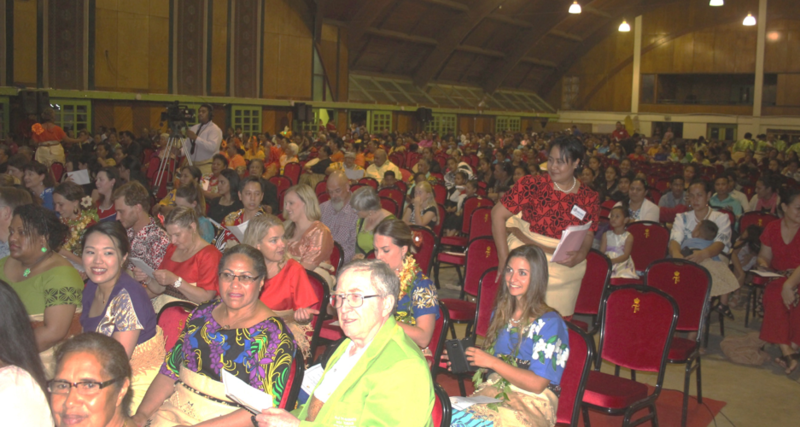 In the presence of Her Royal Highness Crown Princess Sinaitakala, the OHI team were the guests of honour at the Queen Salote’s Memorial Hall in the centre of the capital. Over 600 people came together for a night of song, music and thanks. The evening commenced with an opening prayer by Reverend Dr ‘Ahio spoken in local language sighting thanks and praise for the presence of the OHI team and asking for the continuation of protection for the team. 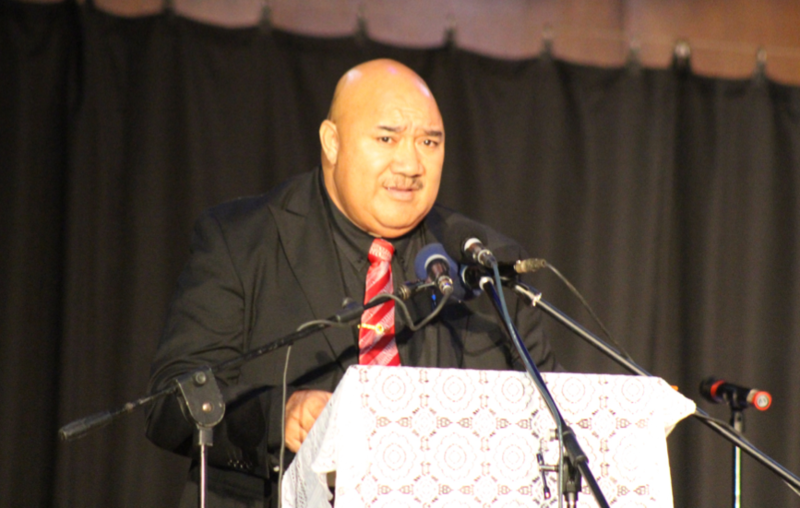 Samuela ‘Akilisi Pohiva, the Prime Minister of Tonga addressed the crowd showing his thanks on behalf of the Kingdom of Tonga. After the formalities and speeches, the night of music and celebration began. 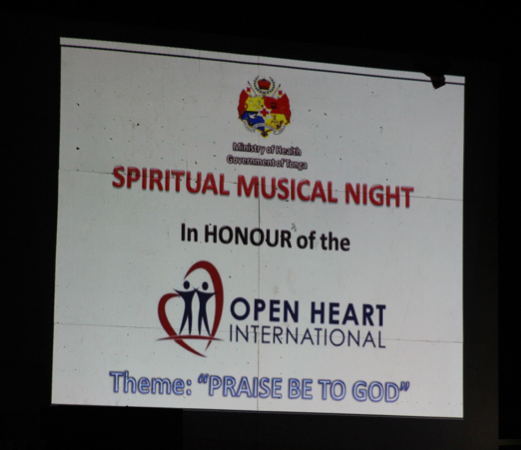 Choirs and musical groups from across the kingdom graced the audience with songs of thanks, praise and joy. Even writing this, it is hard to put into words the feeling that overcame those fortunate enough to be present. 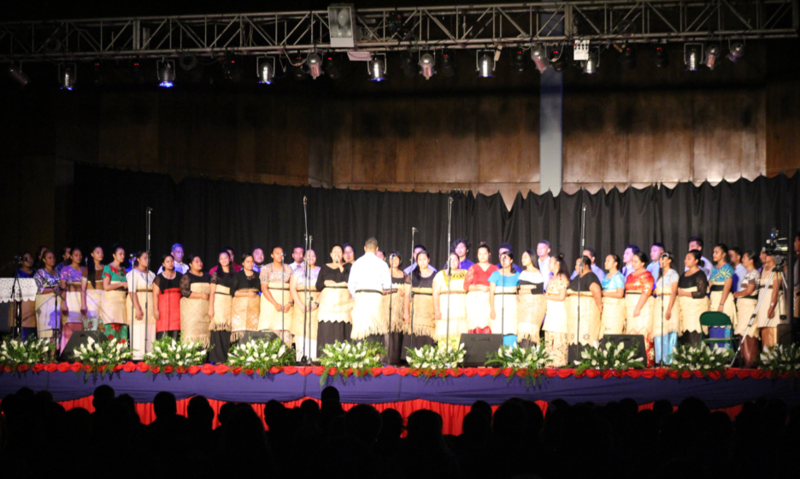 As people of all ages graced the stage, the audience sat in anticipation waiting for the beautiful voices the Tongan people are known to have, unrivalled in passion for music and song as well as a unique talent, when come together move even the restrained. Cameras of the OHI team went into overdrive as we all tried to capture the songs on video so the memory is not forgotten. However, one thing a camera cannot capture is the feeling you get when you hear those voices. It is truly magical. There was a young boy with a voice like an angel that left everyone in awe, the stunning beauty of the ladies dressed in traditional Tongan dress, the songs of the Tupou College Choir and Band whose music could be felt within your chest, the deep barotones of the Tupou Tertiary Institute Choir and the unforgettable cuteness of the little boy and girl standing front of stage with the Kalapu Fofo’anga. The purpose of the evening was to recognise of the work of OHI team led by our Project Coordinator Julie Hulston. 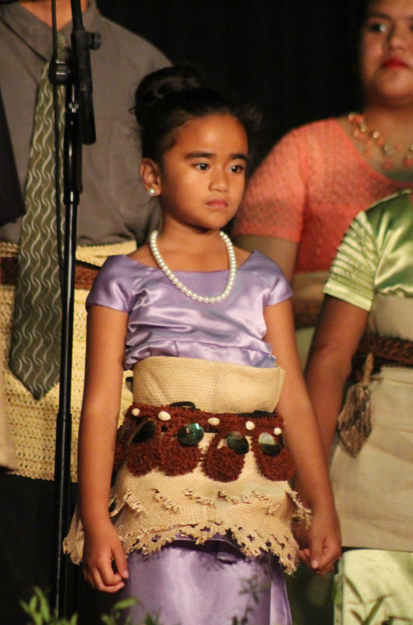 Looking stunning herself in her Ta’ovala and Kafa, the local formal dress for such a function, she addressed the distinguished guests and Tongan community with poise and words we all know was spoken from the heart. Sitting alongside the Prime Minister of Tonga and Minister of Health, Julie represented the OHI team with professionalism and humility. 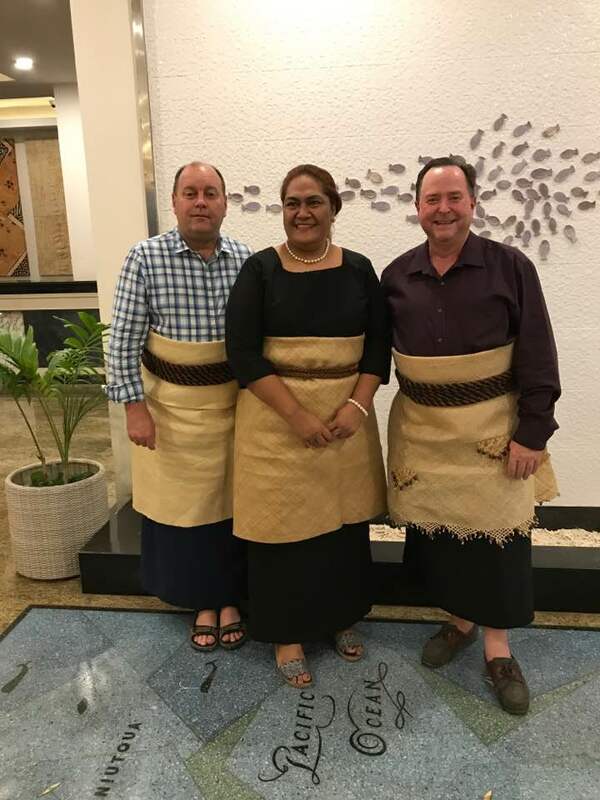 The commitment to improving the health of the Tongan people cannot be demonstrated any clearer than the life of service shown by Dr David Baines. This night was a fitting occasion to recognise his humanitarian work and selflessness shown through his six times to Tonga, with this one being his last. 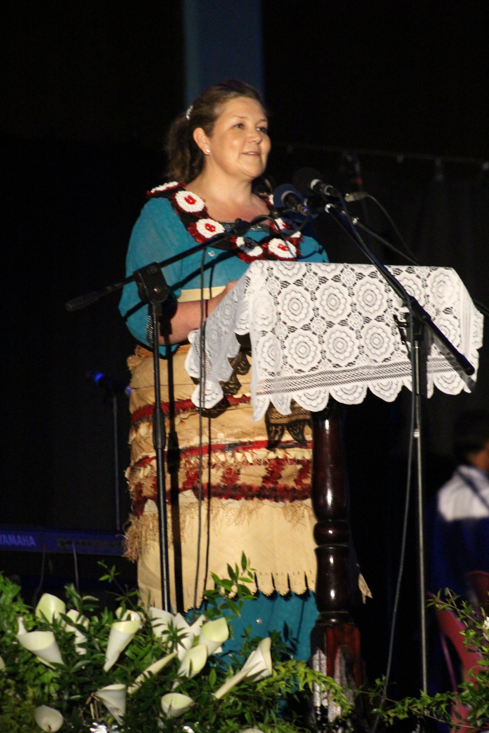 Dr Baines was presented with a plaque by Her Royal Highness Crown Princess Sinaitakala. The plaque is a symbol of thanks from those whose lives are now changed because of his service also as a message of thanks from all people of Tonga. 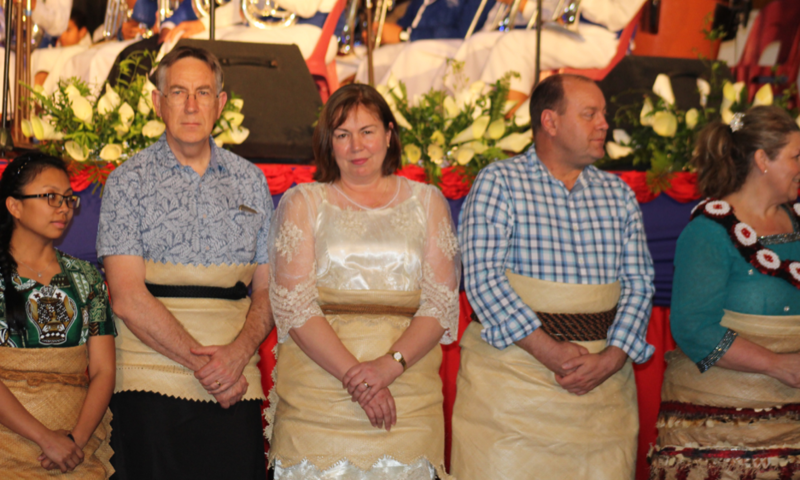 These thanks were extended to the OHI team when they were invited to stand facing the crowd in front of Her Royal Highness; which is an act not allowed by the Tongan people showing the respect held toward the OHI team, while a prayer of thanks was offered. Each member of the team was then motioned to approach the Princess individually as she offered her gratitude on behalf of the Royal Family and their Kingdom. Truly an unforgettable experience. 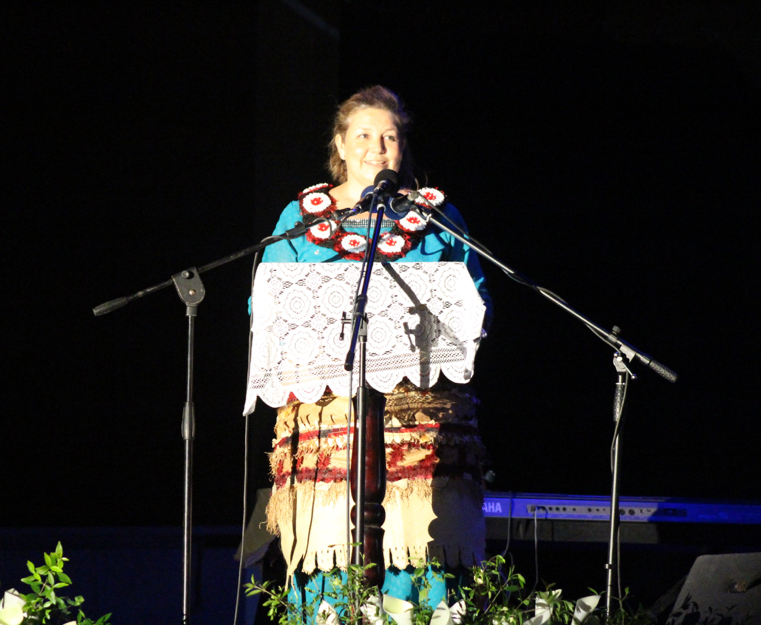 It was the final speech of the night that bought everyone to tears, including the Minister of Health himself the Honourable Dr Saia Ma’u Piukala. A humble man who offers great support to the OHI vision, closed the evening with words from the heart. Highlighting the ripple effect the presence of OHI have on the people of Tonga, he welcomed OHI to return to Tonga to continue the work and further support of the Tongan community.